In its heyday, the Virginia Oak Tannery in Luray, Virginia processed 1800 steer hides daily. Within the facility, up to 100,000 cattle hides were in the process of being tanned at any given time, each taking about six months to finish using the tannin derived from the bark of local trees. Situated on the banks of the Hawksbill Creek, the manufacturing process used the clear waters flowing out of the Blue Ridge mountains to turn rawhide into ‘soles, uppers, bags, belts, vests, chairs’, as listed in an advertisement. The original Borst Tannery was destroyed by the Union Army during the Civil War. In 1880, the Virginia Oak Tannery (also known as the Deford Tannery) began operations which continued until 1980. During its 100 years of manufacturing, the tannery utilized bark from trees blanketing the surrounding hillsides and, Tanner’s Ridge Road, near Stanley, commemorates the importance of the industry. Pine Grove, the forested hollow at the base of Tanner’s Ridge, is covered by oaks and hemlock trees, both high in tannin, a natural chemical which binds with rawhide making it supple, water and bacteria resistant. Leather was an essential material to early European settlers and tanneries were common across the Shenandoah Valley. Native Americans also made leather using the natural curing enzymes found in the brains of the animals whose skins became clothing, shelter, rope and served many other utilitarian functions. Both tanning techniques highlight humans’ reliance on natural materials, be they trees or the animals that feed on the acorns and vegetation in the forest. 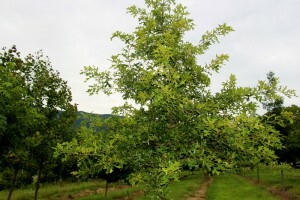 In Common Native Trees of Virginia, published by the Virginia Department of Forestry (DoF), both chestnut oak and black oak are noted to have been used extensively in the tanning process. In earlier times, the wood would have been brought out of the mountains to Luray via horse-drawn wagon where it was ground and the tannin leached out at the factory. 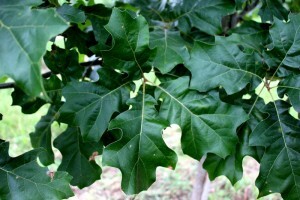 The black oak (Quercus velutina) reaches 50-80 feet at maturity and, according to the DoF, it enjoys a habitat along ridges and dry woods but does best on well-drained, rich soils. Velutina is Latin for velvet, referring to the soft new leaves. 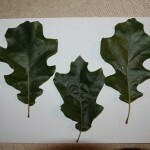 Black oak tends to hybridize with about a dozen other oak species. The current Virginia champion black oak grows in Prince George County with a height of 111 feet and a circumference of 274 feet. Black oak is also known as ‘Yellow Oak’ or ‘quercitron’ due to a yellow pigment in the inner bark which is used for dyes. It is known for numerous medicinal purposes, used by Native Americans for centuries. This utilitarian tree supports wildlife with its acorns and serves as a host for many butterflies, moths and insects. The leaves turn a dark yellow in the fall, adding to the spectrum of fall colors on mountainsides and landscapes ranging from New England to Florida and as far west as Texas. Several websites state that the black oak is seldom used for landscaping and this is one reason why White House Natives has chosen to promote this fine native species. 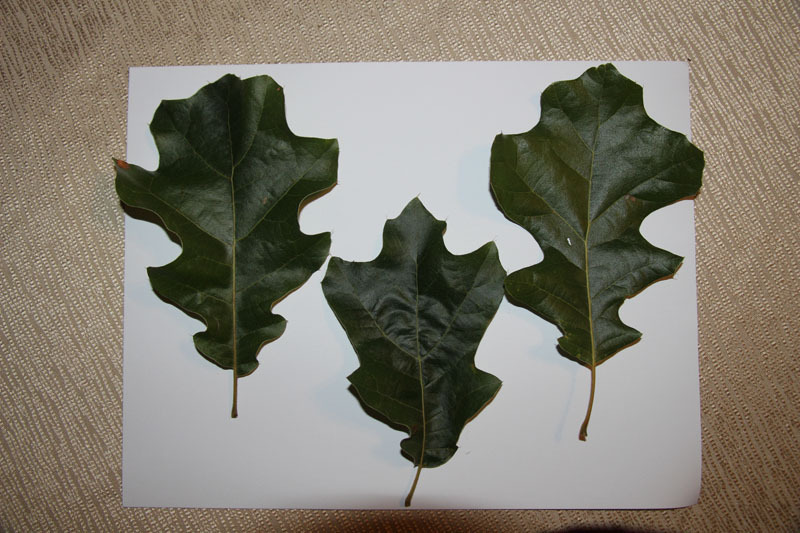 We will have limited numbers of two inch and two and a half inch caliper specimens of Quercus velutina available this fall. Please reserve yours today. We will have larger crops coming on for 2016 and later, along with numerous other oak varieties native to our area. Stay tuned as we continue to expand based on customer needs and requests. Common Native Trees of Virginia, Tree Identification Guide, 2012 Virginia Department of Forestry, p. 61. Page The County of Plenty, A Spirit of Independence, 1976, Page County Bicentennial Commission, p.106-107.